The National Theatre School is currently recruiting applicants for its Production Design and Technical Arts program. 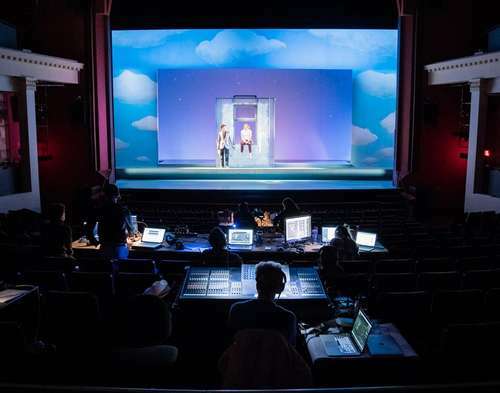 What's New > The National Theatre School is currently recruiting applicants for its Production Design and Technical Arts program. Many of the applicants to the Production Design and Technical Arts program already have some experience working in the theatre industry. Their 3-year professional training program allows them to take their career to the next level by becoming designers (lighting, sound, video) or Technical Directors, Production Managers, Stage Managers. 100% of students from the Production Design and Technical Arts program find work in their field upon graduation! Classes of only 8 students: achieve your full potential based on YOUR needs and interests! 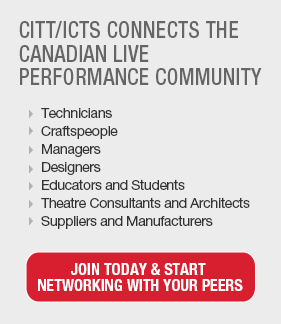 Work on shows in 5 different venues, including an 800-seat proscenium stage theatre!